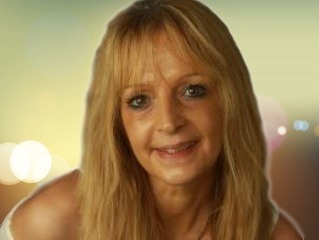 Hello I'm Theresa and I have been a practising psychic for over 35 years. I am a positive, empathic and a spiritual healer. My fortes are the areas of reading on love & relationships and family life. I am available for a direct and down-to-earth personal 1-2-1 psychic reading today, with over three decades of experience giving insight to people just like you. Theresa is a very lovely lady. She doesn't waste time very quick with her answers. She is also consistent with her readings. She has given me some good guidance. I will definitely be calling her again. Theresa has supported me with outstanding detailed readings over the last year. Her insight was so valuable to me. She is the kindest woman I know. She always puts me at ease and gives me the true answers when no one else will. An authentic and truly magical reader. Really lovely lady, quite good with timings of things. Thank you very much for your bright and happy reading dear Teresa, it has really helped me. Love to you. Get 15 minutes to speak to Theresa for just £4.99 (that’s a value of £22.50! )..